Lovingly restored to its former glory in 2001, Buxton Opera House is an exquisitely beautiful Edwardian theatre and one of the country's finest examples of Frank Matcham theatre design. As one of Britain's leading receiving theatres, we present around 450 performances each year including dance, comedy, children's shows, drama, musical concerts, pantomime and opera as well as a lively Fringe Theatre and Community and Education Programme. The theatre is also home to the renowned Buxton International Festival. Buxton Opera House has a small Matcham Gallery featuring copies of Frank Matcham's original plans, photographs of the Opera House restoration and early show bills from the period. You can visit the Matcham Gallery during any performance, or as part of one of our regular Back Stage Pass theatre tours. 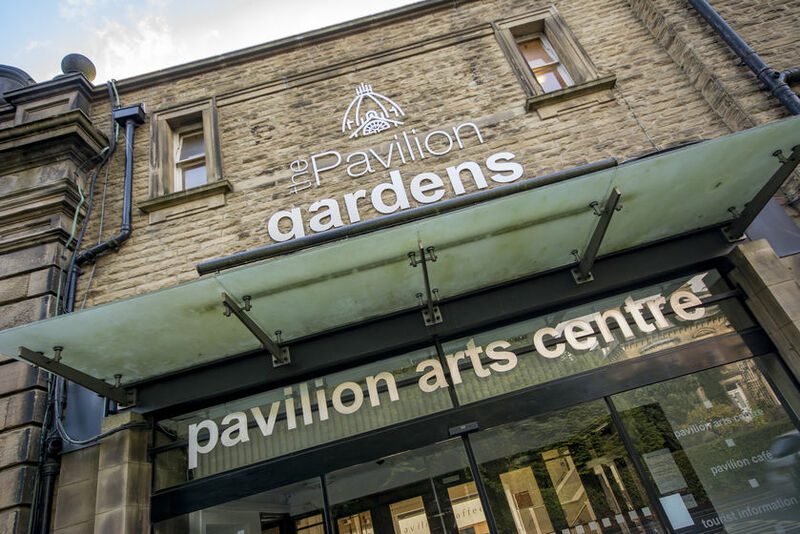 The Pavilion Arts Centre is our second theatre venue opened and is housed in the Pavilion Gardens complex behind the Opera House. The Pavilion Arts Centre has two spaces, a 360-seat Main Room and 93-seat Studio Theatre. The Main Room has its own spacious bar and box office which is open for an hour before each performance. The Studio Theatre houses our programme of fringe, independent small-scale drama and film which formerly had their home in The Paupers Pit Theatre. There is no box office for the studio, so please book your tickets in advance or bring cash to pay on the door. The Main Room has been fully restored to its original glory with its magnificent vaulted ceiling exposed for the first time in over 30 years. We use the Main Room for a mixed programme of stand-up comedy including the Buxton Buzz Comedy Club and music events including Coffee Concerts, lunchtime jazz and the Big Session Music Festival. This venue is also home to performances by the Buxton Festival, the Buxton Festival Fringe and Live Streaming events from prestigious theatres and opera companies around the country. 23 acres of beautiful parkland, restored back to its Victorian splendour in 2004, a fantastic venue for open air performances in the summer months. This fantastic octagonal shaped room is part of the Pavilion Gardens complex and is usually used for Antiques Fairs and Farmer's Markets throughout the year. The Octagon is currently closed for refurbishment. During this time Octagon events will take place in the Pavilion Gardens Marquee. With its simple Regency architecture outside and its awe-inspiring space and wonderful decoration inside, St John's Church is the perfect venue to enjoy some of our choral performances and events during the Buxton Festival. To find out more about the history of our venues, please visit the Our Story timeline.